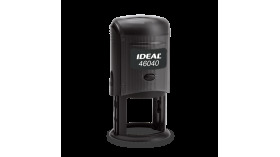 IDEAL 46025 Plate Diam. 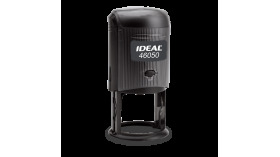 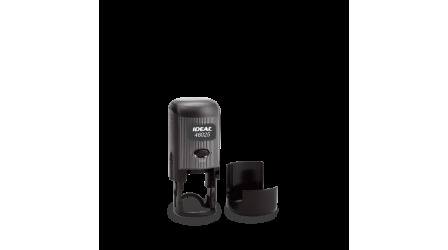 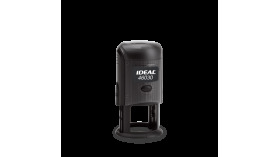 : 1"
IDEAL 46025 Small Self Inking Round Stamp. 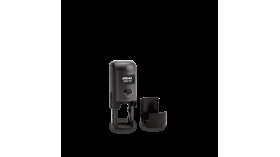 Plate Diam. : 1"